William A. Klein taught and wrote in the fields of business organizations and federal income taxation. 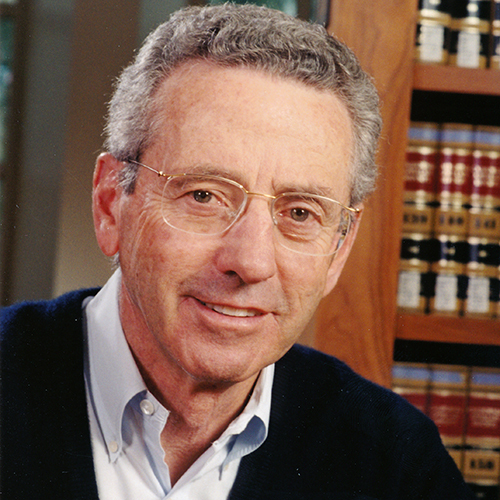 Before joining UCLA, Professor Klein clerked for Judge David L. Bazelon of the U.S. Court of Appeals for the D.C. Circuit. He then worked at the U.S. Department of Justice and for a Boston law firm, before teaching at the University of Wisconsin for ten years. His recreational activities include running, skiing, and fly fishing. Professor Klein has co-authored: Business Organization and Finance (11th ed., with Coffee and Partnoy, 2010); Federal Income Taxation (15th ed., with Bankman, Shaviro, and Stark, 2009); Business Associations, Cases and Materials on Agency, Partnership, and Corporations (9th ed., with Ramseyer and Bainbridge, 2015); and Agency, Partnerships, and Limited Liability Entities (3d ed., with Ramseyer and Bainbridge, 2012). His recent articles focus on the legal organization of economic activity.